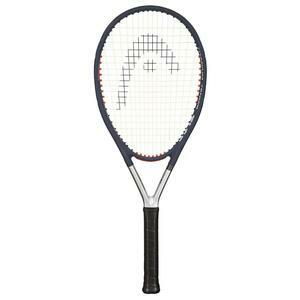 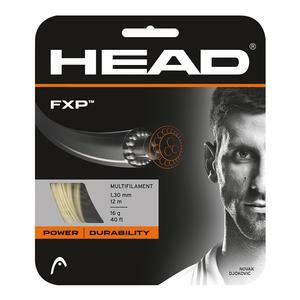 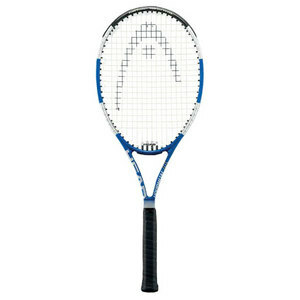 Head FXP Tour Liquid Black 16 is one of the most innovative strings Head has produced. 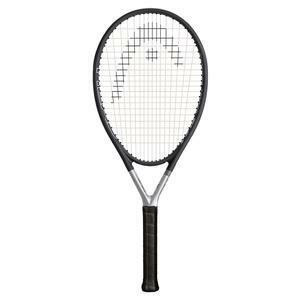 A core of 4 polyester filaments combines with a wrap of 8 multifilament layers making for a combination of “crisp comfort”: soft on the arm, yet feeling firm and controlled. 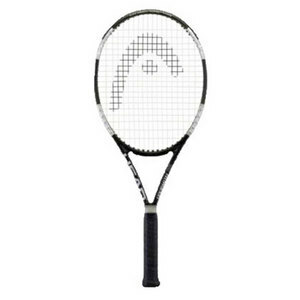 A liquid outer coating reduces “string on string” friction for added spin potential. 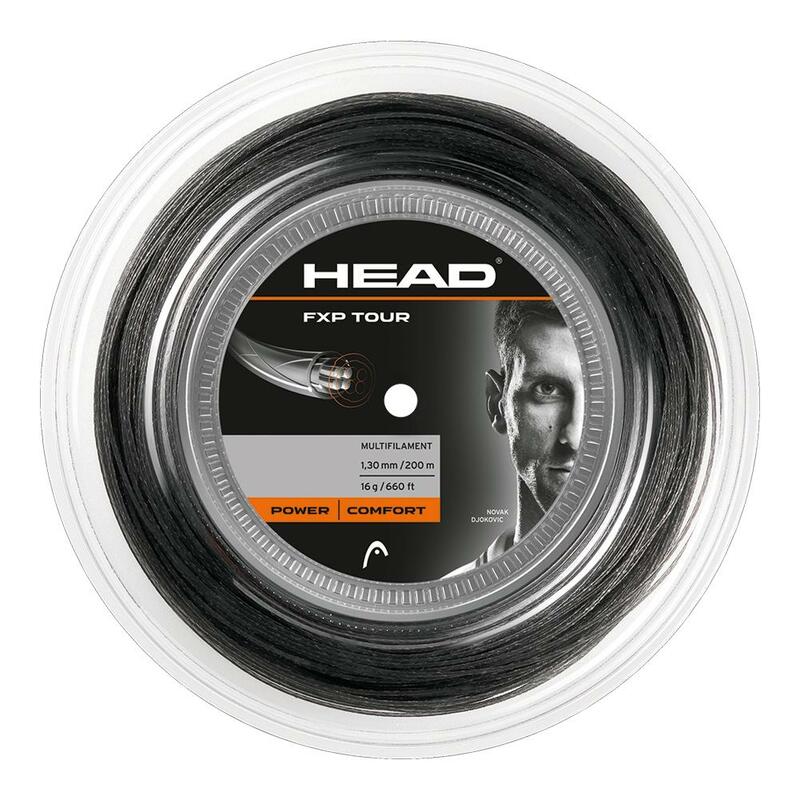 If you’re looking for a highly elastic, comfortable string with control, give FXP Tour a shot.